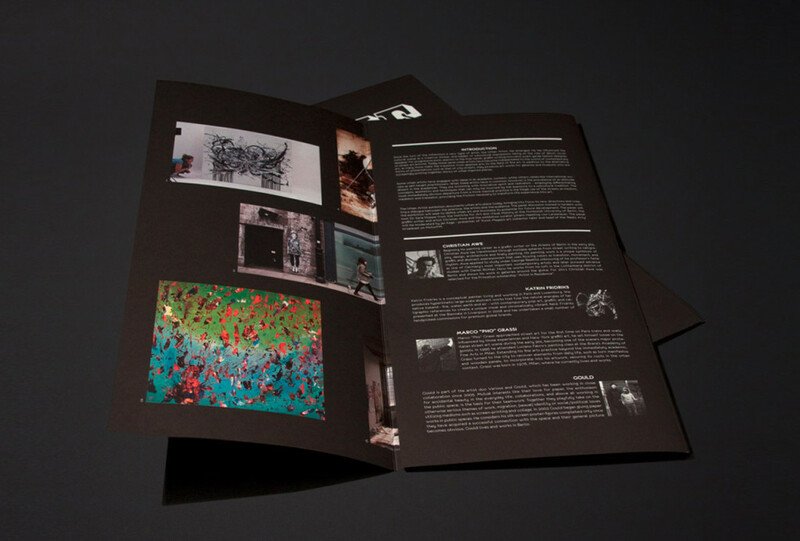 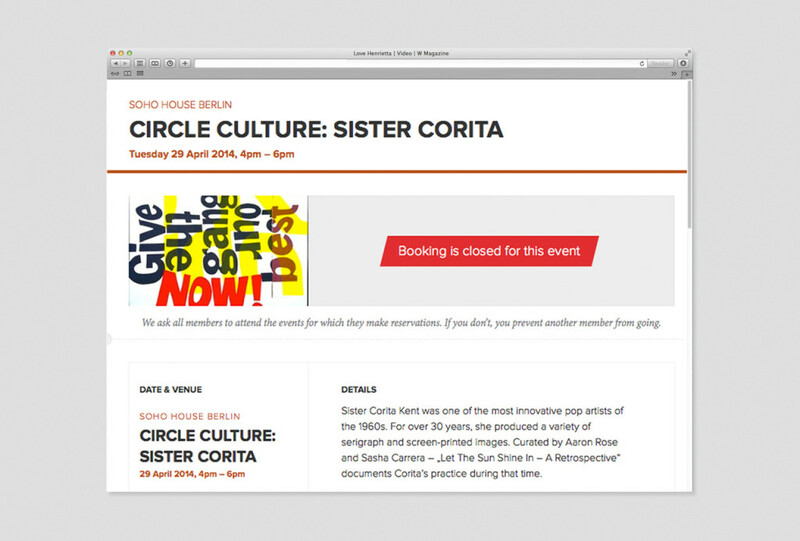 Creation and curation of special member events. 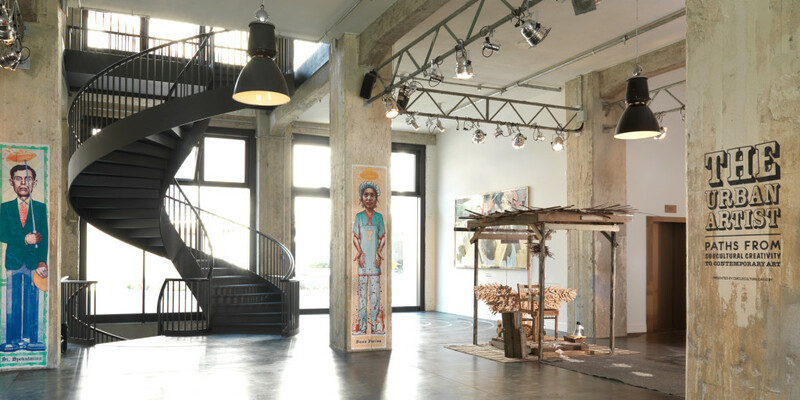 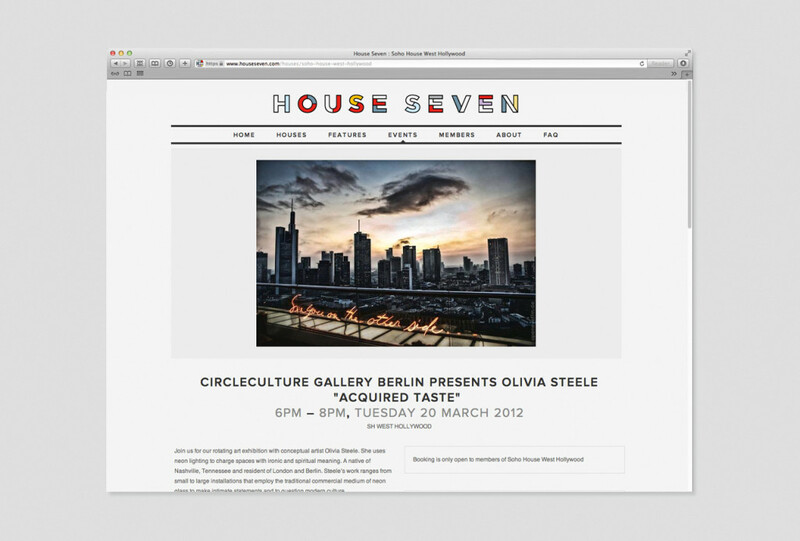 Curation and management of the acclaimed group show "The Urban Artist" in the 600 qm foyer of the Soho House in Berlin as well as Olivia Steeles show "Acquired Taste" at Soho House West Hollywood. 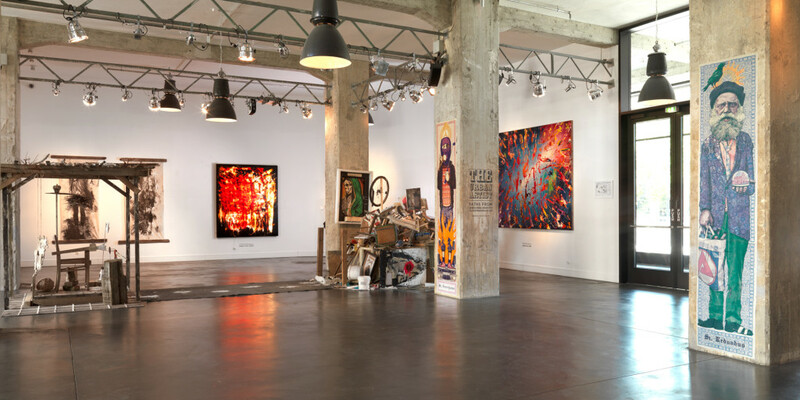 Curation and management of guided street art tours and artist talks in Berlin as well as exhibitions in their international houses. 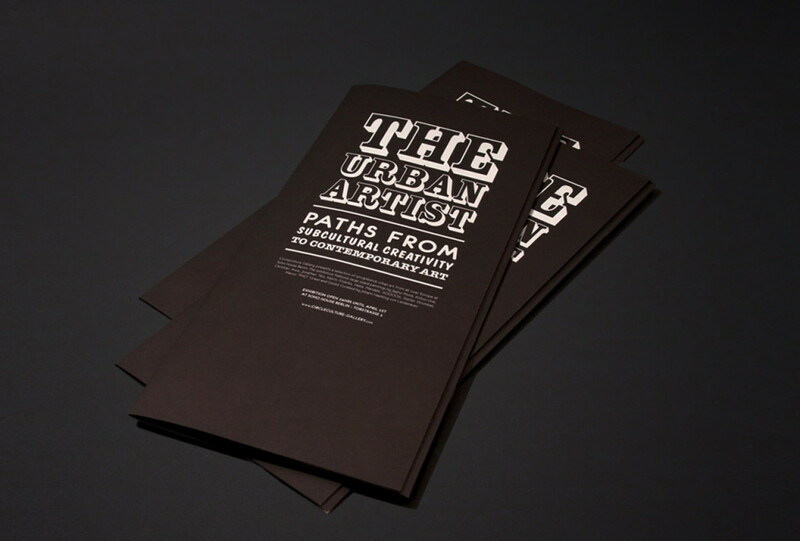 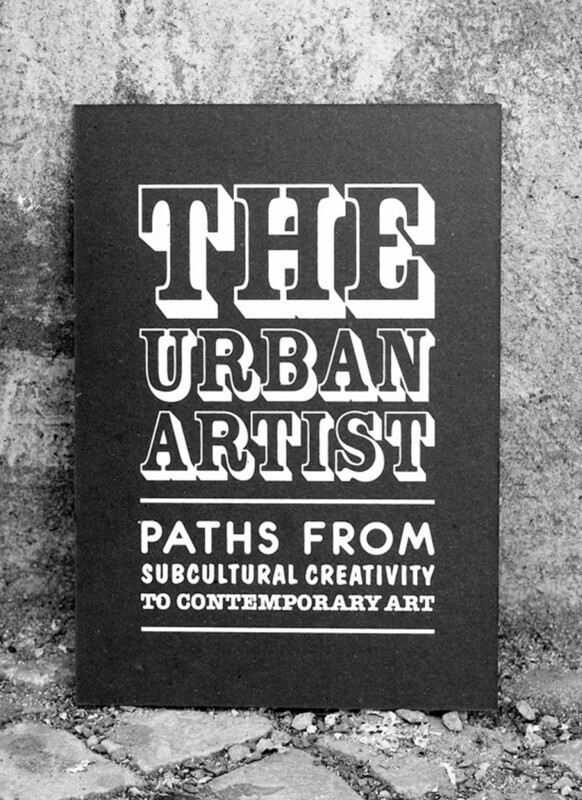 Fully booked events and because of great interest, an extension of the exhibition "The Urban Artist" .